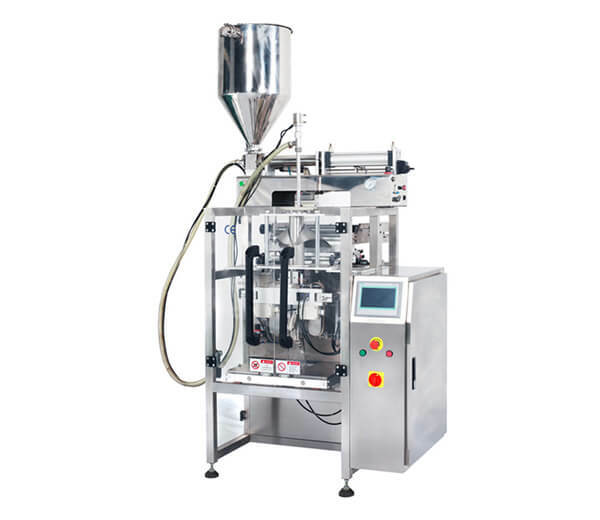 Our rice quantitative packaging machine is specially designed for automatic quantitative weighing and packaging of various solid granules or powdery materials like rice, millet, corn, wheat, soybean, sugar, etc. 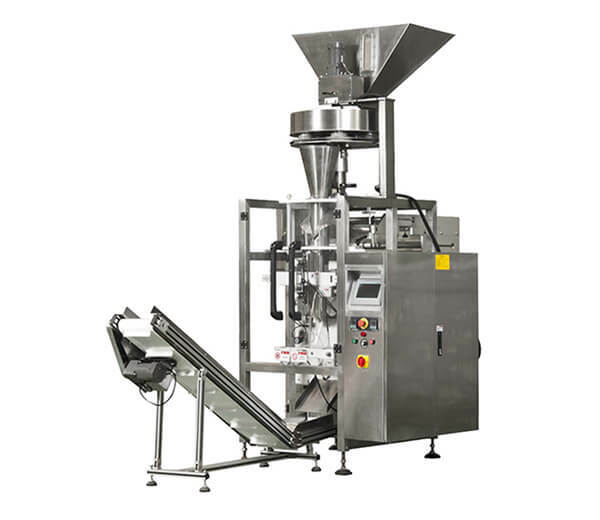 It adopts advanced design concept with compact structure and high weighing accuracy, currently, it is ideal equipment popular for large-scale rice processing factories. 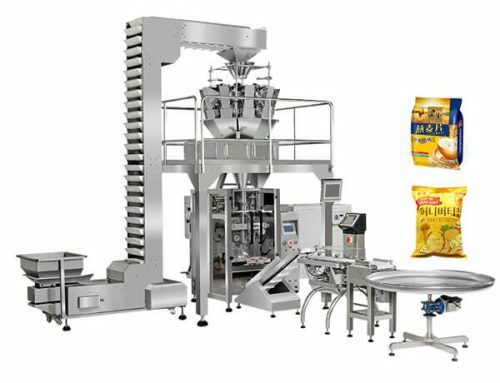 ☆ The components of the whole machine which contact with the materials are made of stainless steel, satisfying standards of food hygiene and safety. 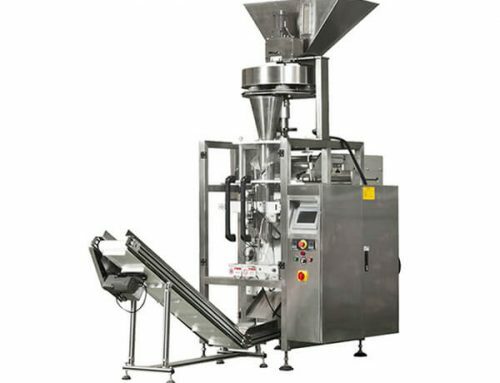 ☆ The weighing system utilizes LCD touchscreen PLC controlling technology to make operation simpler and easier. ☆ Independent suspension sensor with stable signal transmission ensures weighing accuracy. ☆ Realizes the humanized operation and reduces the labor intensity. 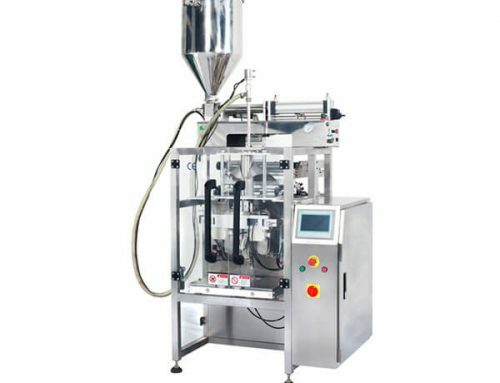 Solving the phenomenon occurred from the similar products: when the pneumatic card open, the bag fall down and powder spillover, or the overturning of bags. ☆ Possess the function of yield automatic storage, can store day shift and night shift yield, daily yield as well as accumulative yield. ☆ Compact structure design with less space occupation. 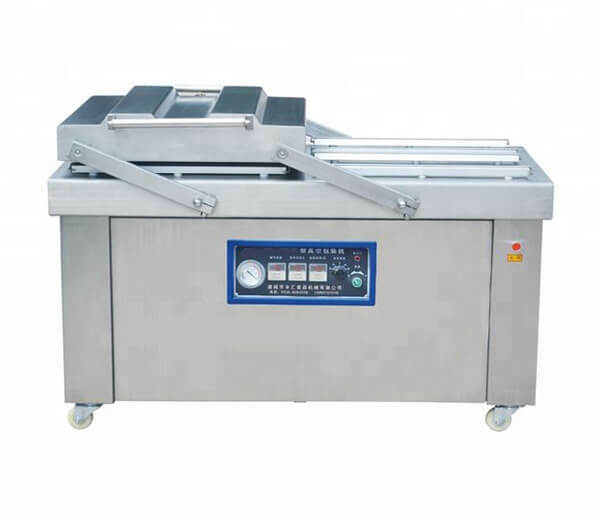 ☆ Reliable performance, high efficiency, and weighing accuracy, low energy consumption. 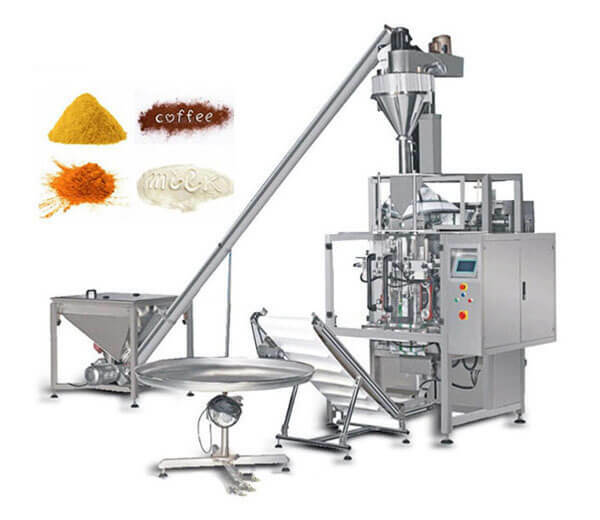 ※ Suitable for a large amount of quantitive packaging for particle materials such as rice, millet, corn, wheat, soybean, sugar, feedstuff, etc. 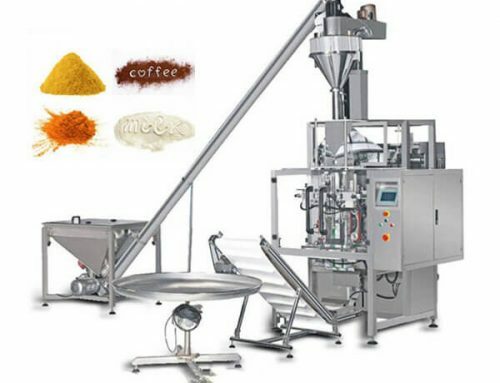 ※ Suitable for high accuracy packaging of rice processing factories, sugar-making plants, as well as chemical industry. 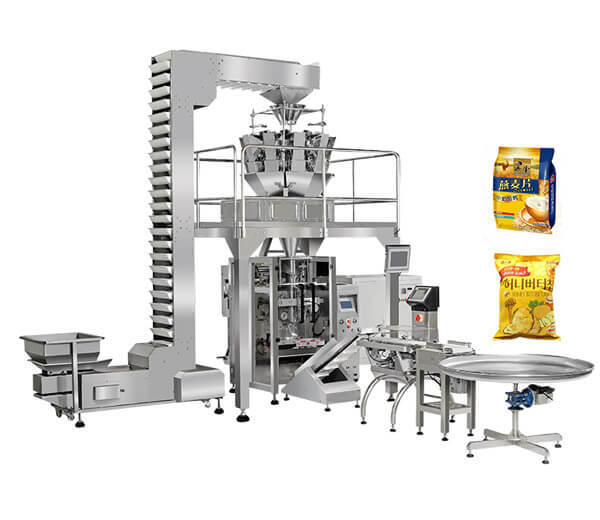 The whole rice packing equipment consists of the feeding device, automatic weighing machine, conveying belt, bag sewing machine, and computer control system. 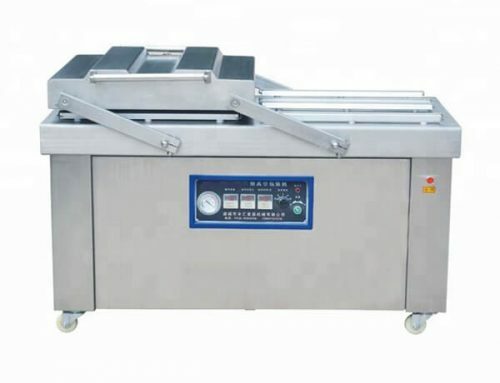 The users can choose the corollary equipment freely according to their own requirements of the automatic degree.